I want to celebrate my being published with a giveaway. 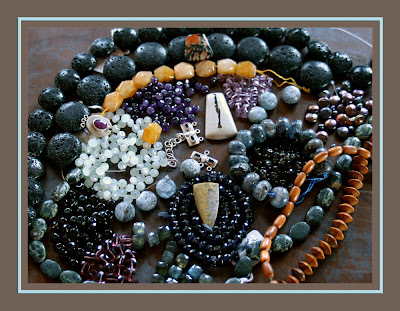 So to honor this achievement in jewelry, this giveaway represents an achievement, for me, in blogging. When I started this blog the idea of editing html caused me to break out in a rash. But my need to customization has forced me to learn a little (wee bit) of html. 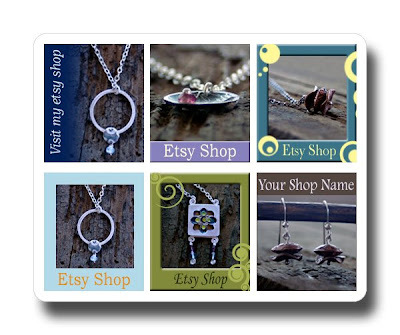 One of the things I really wanted was a custom made animated link to my etsy shop, which you can see on the right. I really love it. And I want to share, so I’m having an animated gif giveaway. The winner of this giveaway can choose one of the borders below. I'll be happy to make small adjustments; text, colors, re-size, and/ or add logo. "We'll tawlk." You'll just need to send me the images you want rotating in the frame. Then I will send you the animated gif. We’ll also talk if you need help creating the html to make it a link to…wherever. And here's how you win. Just leave a comment here about one of your blogging achievements and get one point. If you blog about the giveaway you can get an additional point, but please leave a link to the blog post so I can find the post and give you your extra point. The giveaway will end on Friday July 3rd, 2009 and I will announce the winner on Monday July 6th, 2009. This weeks BFF - Wednesday offering is my friend Regina. I love this photo. I know it's mostly the subject, she is beautiful and I love the calm radiant joy in her eyes. But I hit the button, so I'm taking all the credit for the great shot. And I'm happy to report three beautiful babies and still joyfully married. OMG! I'm so excited. 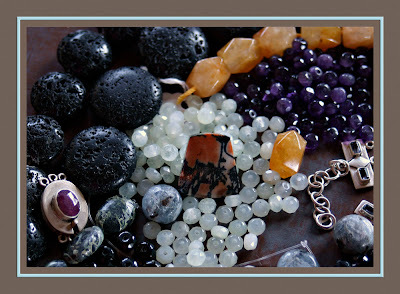 A piece of jewelry I made is going to be published in this years PMC Annual. I submitted 2 pieces last year and did not get in. But I submitted 2 pieces again this year and I got in. Ya! I'm not sure which piece is being published. I will let you know when I see the book. 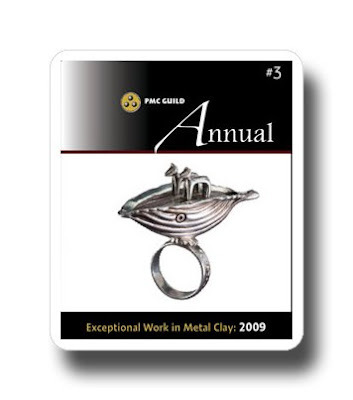 For those of you who have no idea what I'm talking about; the PMC guild, an international guild of Metal Clay artists, for the last three years has published a book of what they deem exceptional work in Metal Clay. This years jurors: Linda Kaye-Moses, Catherine Davies-Paetz, Bill Griffith, and Terry Kovalcik reviewed 456 entries from 8 countries and 25 states in these United States. 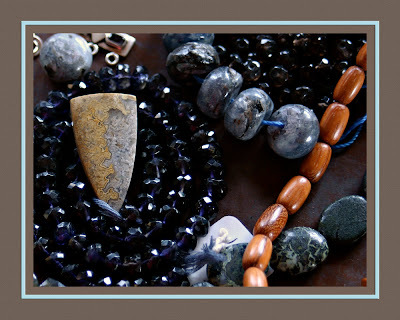 109 photos were chosen to appear in this years book, and one of my pieces of jewelry will be one of them. I'm on cloud 9 and cloud 10. I love books. I have more journals than I will ever fill, love to read, and I create photo books with iphoto. 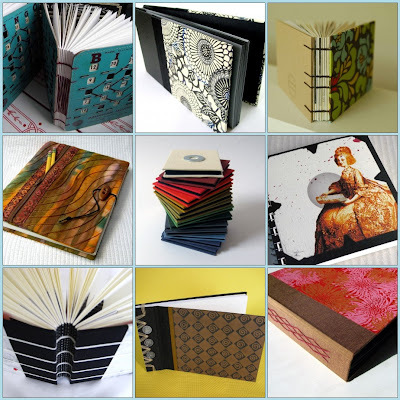 But have never done any book binding. I've always wanted to but have never tried. So for inspiration, on an unfulfilled hobby, here are some very cool books I found on etsy, for this weekend's eye candy. I hope you enjoy and have a great weekend. for more great Weekend Eye Candy. Okay I'm over the age of 15 so BFF can mean whatever I want it to. So, for this blog BFF will stand for Best of Friends and Family - Wednesday. My favorite photos aren't the zen photos that fit the idea of Silent Wednesday. But I have a ton of, what I think are, great photos of my friends and family. 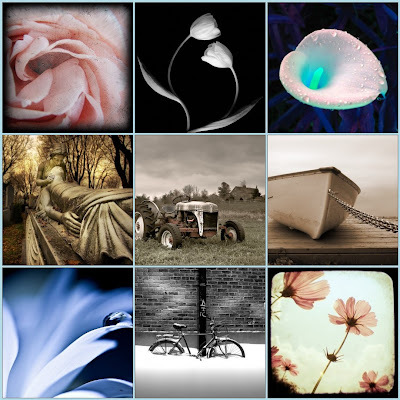 And I want to share them, and some of my zen photos, here on my blog. First up, my beautiful niece Abigail. Here's the original photo cropped, sharpened and how I will give it to my sister. And this is how it will look on my wall. I love the old fashioned look to this Lomo action from Action Central. Action Central is a great resource of free actions you can add to photoshop and one of my favorite haunts. I hope you enjoy. Hello it's great to be back. I took a little blog-cation last week. But I'm back this week with my creative juices jazzed by a weekend of treasure hunting. The Gem Show was in town....sooooo dangerous. I spent many hours with Lora over at Such and Such going from booth to booth drooling over all the purty shiny objects. Amazingly enough I stayed in my assigned budget. Then on Sunday the PMC Guild in LA the New Metal Artists had a "Trash to Treasure" meeting. Everyone brought items they no longer wanted and we bartered, traded, swapped freebies, and generally had a great time. 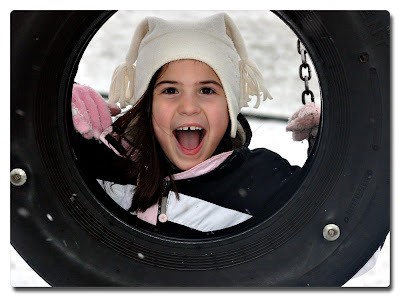 Lora has a much better description on her blog, check it out. So here's my haul. And I'm proud to report it is all safely entered into my component data base. I have spreadsheet I have been working on for pricing my work in my etsy shop. 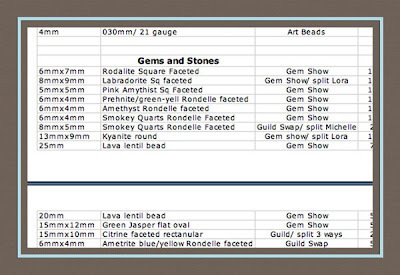 The first page is a spreadsheet for pricing a piece and the second page is a data base of my components and what they cost. It's extremely handy. I'm trying to get it all together to offer a class. But I must admit I have missed almost all my self imposed deadlines. It's turning out a little harder than I expected. But I will "keep on keeping on" and hopefully sometime soon it will all come together. I'll keep you updated. This week's eye candy is all about finding amazing artist through your blogging friends. 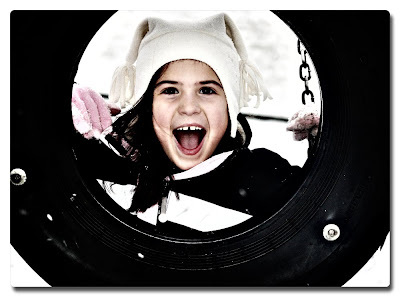 I have been a follower of my friend Lora Hart's blog Such and Such from it's beginning. Through Lora I have been introduced to some incredible artist's. This mosaic highlights only a few of the talented people Lora has introduced me to through her blog. I have had the honor of meeting in person three of the talented people in this mosaic, thank you Lora, Christine at Chocolate and Steel, Michelle "The Ornamentalist", and Maggie at Play! Design! Create! and someday I hope to meet them all. I'm off to check out all the great Weekend Eye Candy. Look how are weekend eye candy family is growing. Christine is doing Renegade Brooklyn so I think she took the weekend off. But check out her blog anyway. I want to do a little pimping for my friends Lora and Christine and for the crafting community in general. There are two great craft shows happening this weekend June 5-7, 2009. The Renegade Craft Fair in Brooklyn NY and the Contemporary Craft Market in Santa Monica. The fabulous Lora Hart will be in the Contemporary Craft Market here in California at the Santa Monica Civic Auditorium - Friday, Saturday and Sunday. June 5 - 7, 2009. FREE admission and more info on the show can be found at the Contemporary Craft Market’s website. Here are some of the other artists who will be at the Contemporary Craft Market. And the amazing Christine at Chocolate and Steel will by in the Renegade Craft Fair in Brooklyn NY - Saturday and Sunday June 6 + 7, 2009 from 11am - 7pm, at McCarren Park. The Renegade Craft Fair is FREE to attend, and open to the public. Take public transportation to the Fair by hopping on either the G or L trains to Brooklyn. Hop off at Bedford Ave. and walk north to McCarren park if you’re riding the L Train or, if you’re riding the G Train, get off at Nassau and walk two blocks south! 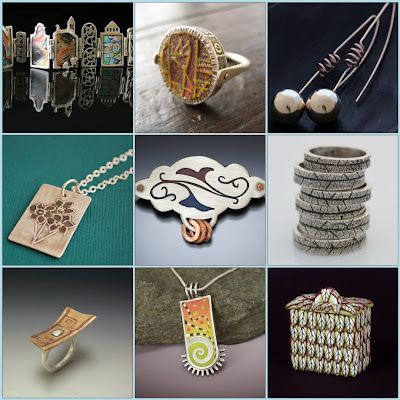 Here are some of the other artisans who will be at the Renegade Craft Fair in Brooklyn. If you are in the LA or NY areas please check out these crafting venues and support the fine artists involved.